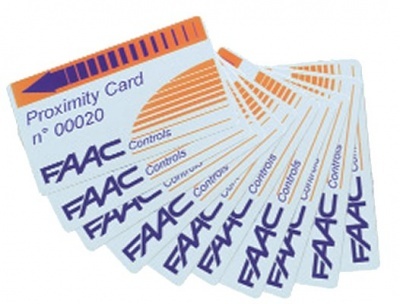 FAAC TAG10 SA Standalone Proximity Reader. 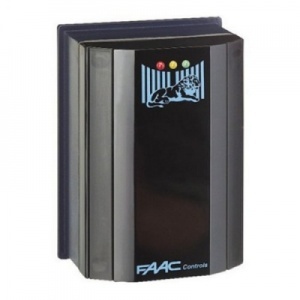 FAAC TAG10 SA is an external weatherproof plastic standalone access control proximity card reader. 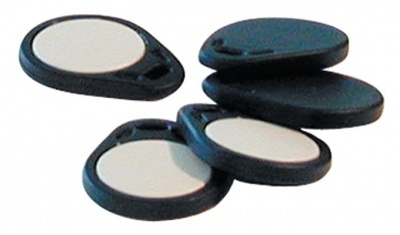 TAG10 access control unit is able to store 500 user cards or transponder keyrings.